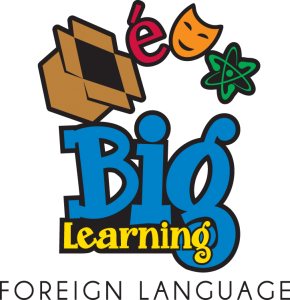 Big Learning Foreign Language: FLES offers quality, immersion-based foreign language classes in Spanish, Mandarin Chinese and French for children in kindergarten through sixth grade. Children have fun and enjoy learning new languages from native speakers as they explore foreign lands through exciting stories, high energy games, and imaginative interactive activities. 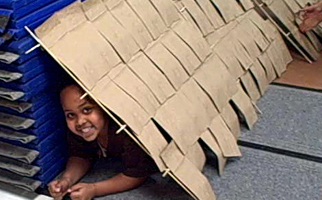 With FLES, children gain confidence in hearing and speaking a new language and cultural awareness – opening their doors to a global 21st century. 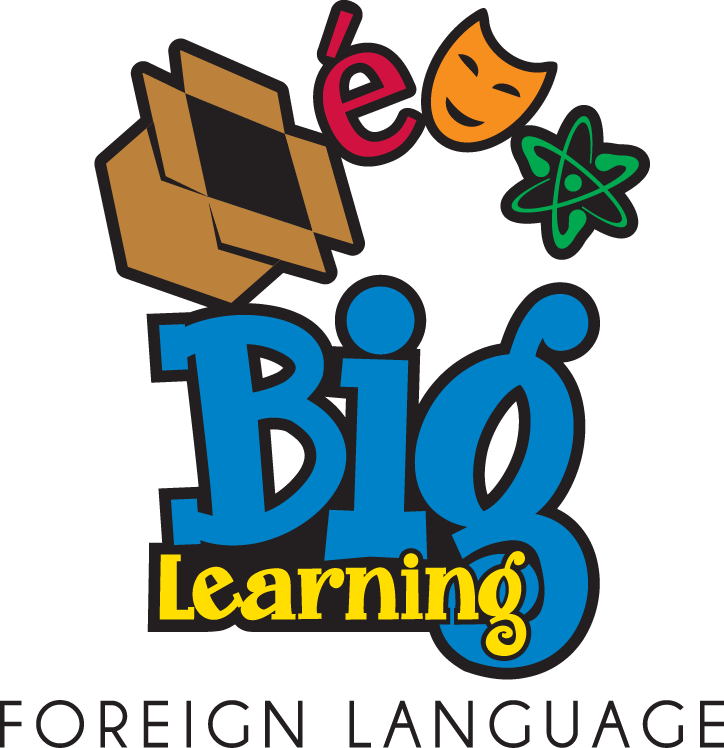 • All studies show that early foreign language learning increases cognitive development. 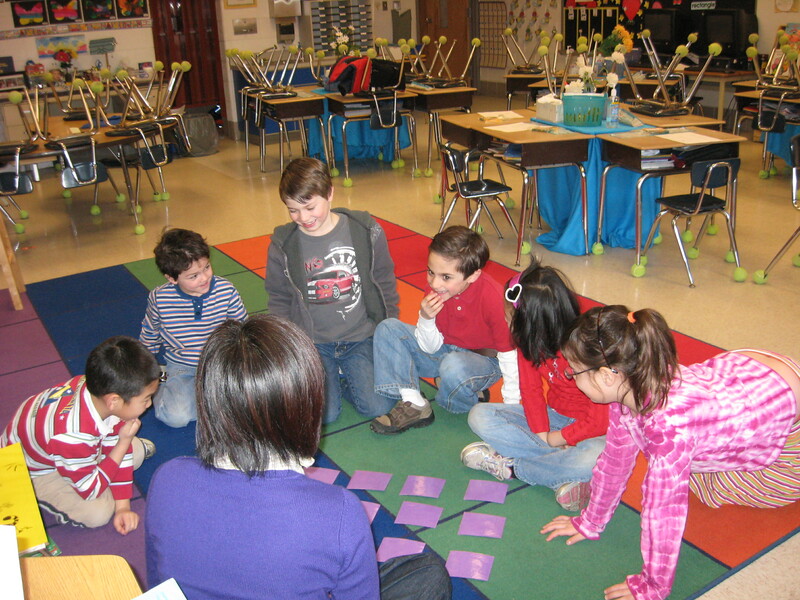 • FLES classes in elementary school provide a solid foundation for continued language learning. as they share their customs and traditions. • Early foreign language learning readies children for the global marketplace that awaits them! 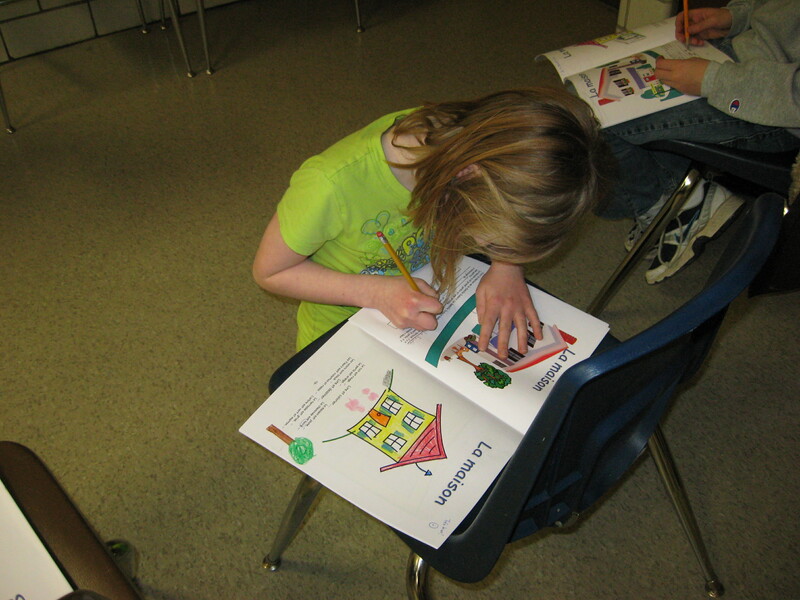 FLES offers a 24 week introductory level for students in grades k-1. For grades 2-6, FLES offers 12- and 24-week Beginner classes and 24-week Intermediate Intermediate, Advanced and Middle School classes.